Home > Braindump	> Want an iPhone 4G upgraded to 4S? No problem. 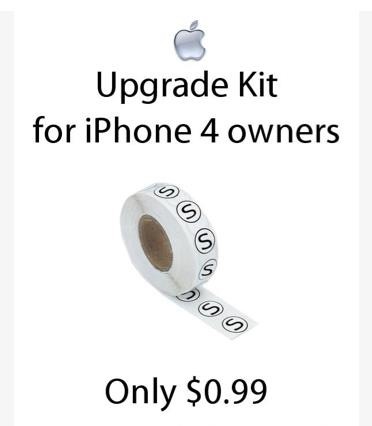 Want an iPhone 4G upgraded to 4S? No problem.